By age 14, Josh Shipp had been kicked out of so many foster homes that it had turned into a game for him. He would see how fast he could he get kicked out of the next home. Statistically Josh should be dead or in jail, but he is not. Instead, he is now a successful leader that is helping thousands of kids realize their potential. Why? One caring adult stepped in and made the difference in his life. Consider these powerful thoughts from Josh. Don't see kids as a problem...see them as an opportunity. 3.2 million kids are a victim of bullying each year. 1.2 million kids drop out of school each year. Every kid is one decision away from being a statistic. Identify one kid and invest time with that one kid. In this video, you can see more of Josh's story and hear how one caring adult can make the difference in a kid's life. 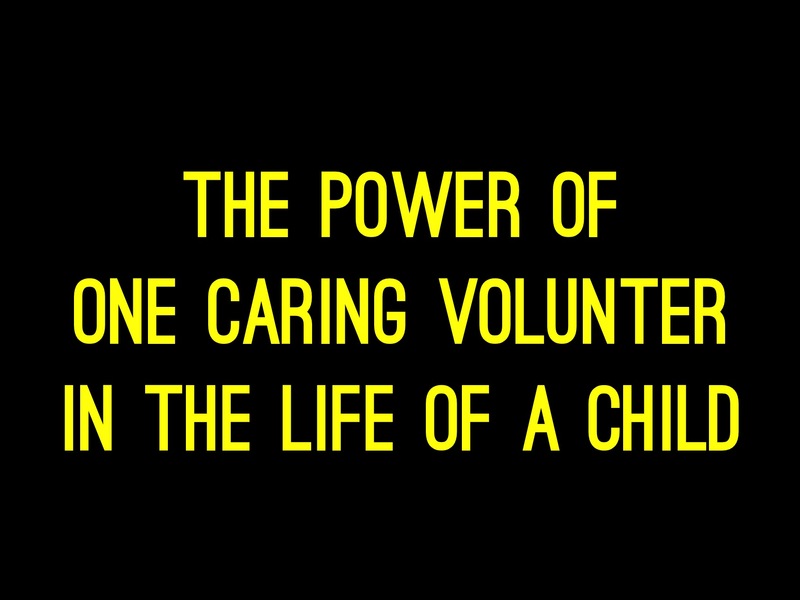 This is a great video to show your volunteers as a reminder of the difference they can make in the life of a child.